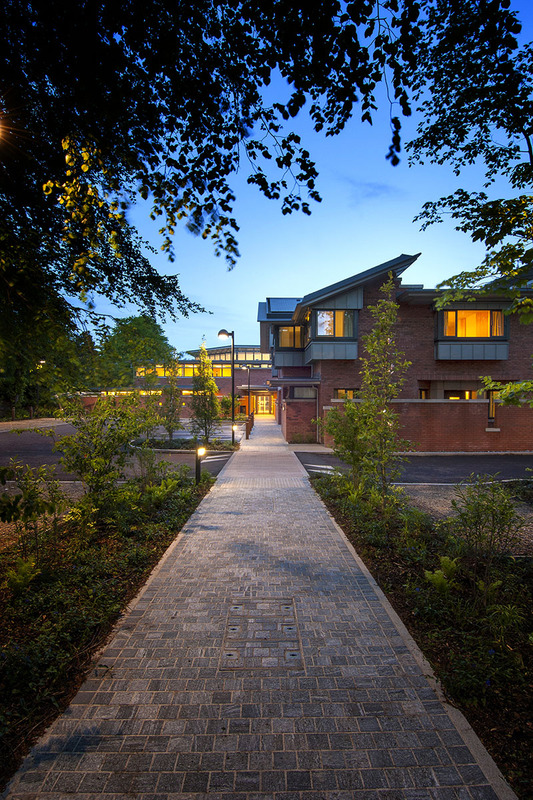 RPP Architects with Richard Murphy Architects, is one of 37 winners of a 2015 Royal Institute of British Architects (RIBA) National Award for its new community mental health facility on the Antrim Road, in Belfast. The RIBA National Awards are given to buildings across the UK in recognition of the significant contribution they make to architecture. 37 buildings in all, from across the UK, have received 2015 RIBA National Awards today (18 June 2015). RPP Architects is one of only two firms locally to receive the accolade this year. The shortlist for the prestigious RIBA Stirling Prize, for the UK’s best building of the year, will be drawn from these winners and will be announced on Thursday 16 July. The winner will be announced on Thursday 15 October 2015. He continued: “Old See House is a pathfinder for the modernisation of mental healthcare provision across Northern Ireland and beyond this, represents a pioneering approach to the delivery of mental health services on a UK-wide basis. “Old See House brings together consulting services, clinical and short-stay residential facilities under one roof, for the first time in a community mental health building.